Review: It was soft and beautiful, however, it's a little thin, wish i had bought a thicker one. Review: It looks pretty on head, i feel confident with it, definitely recommend it! Review: Makes a nice up do,saves your hair from the curling iron and braid several together.... many ways to use these extensions. I love it! Review: I used to wear with clip ins for my thin hair and i wanted to make a updo this time so i bought this ponytail. It's easy to use the pony. 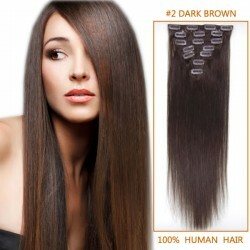 The hair is of great quality and looks nice. It matches my hair perfectly. A little thin at the bottom but it works to me. It is good so far, i've not had any problems with it sliding yet. Review: Love the ponytail, it's so soft and very good, i've been using it for a month now! It's good so far! color matches my hair perfectly! Review: It looks amazing, feels great, no once can tell the difference, the color matches my hair perfectly! Review: Received my ponytail yesterday and i absolutely love it! The curls is bounchy and keeps well after i washing. The hair is glossy and natural looking, very pleased with my purchase! ❤️ I love this pony tail!!! 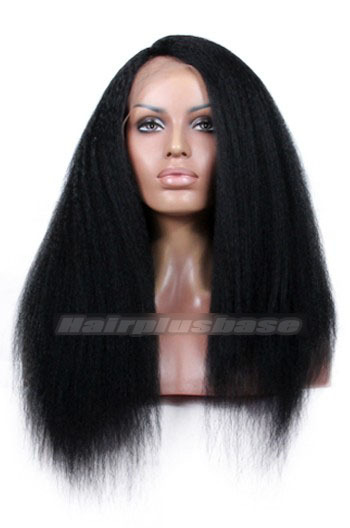 Review: Amazingly soft and tangle free. This ponytail was blended perfect. Dry shampoo and hairspray work great on them. I feel great with it! Review: The ponytail extensions is fantastic! I feel great with it! Review: The ponytail is super cute! I love it and i just ordered a second one for my sister! Can't wait to see it! 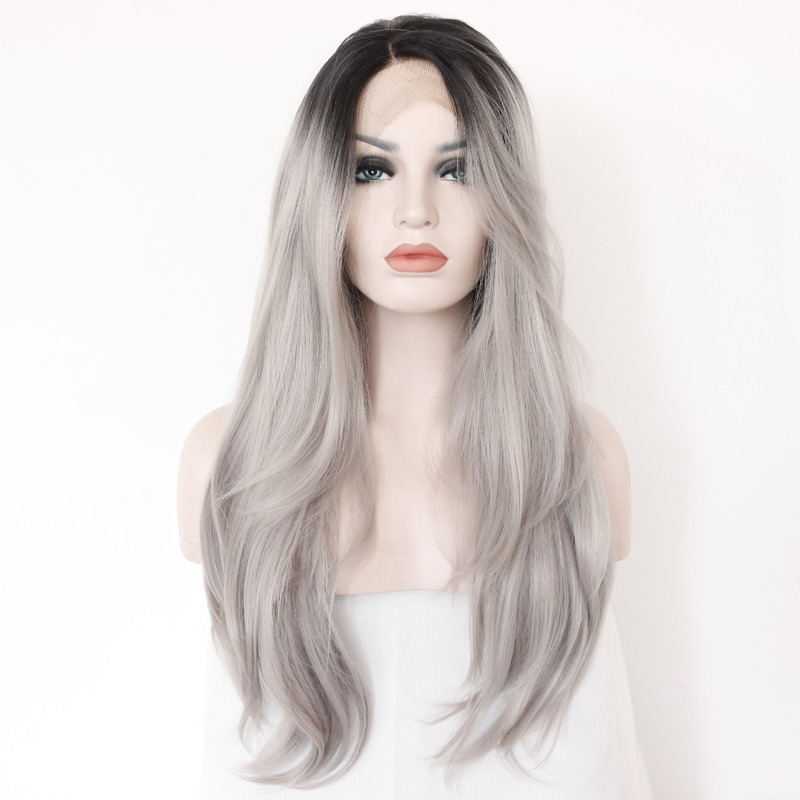 Review: I'm very pleased with this hair extension. It's very soft and looks nice. A bit short to me, i was hoping it would be longer. Review: No problem with the hair, soft and as descirbed. My thing is the shipping, they kept me waiting 4 days to get the tracking number, but the deliver date only 3 days only, that's it! it is good so far. Review: Fast shipping! Only 3 days for the delivery. 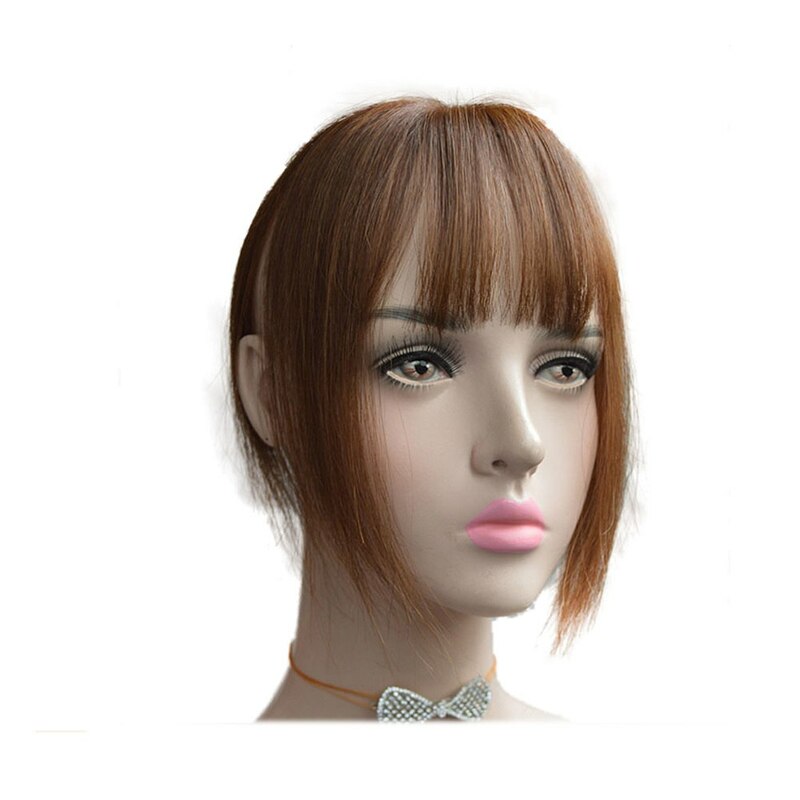 It's awesome, the ponytail is super soft and nice, you can color, cut and straighten it, it is good so far. perfectly and i love it! 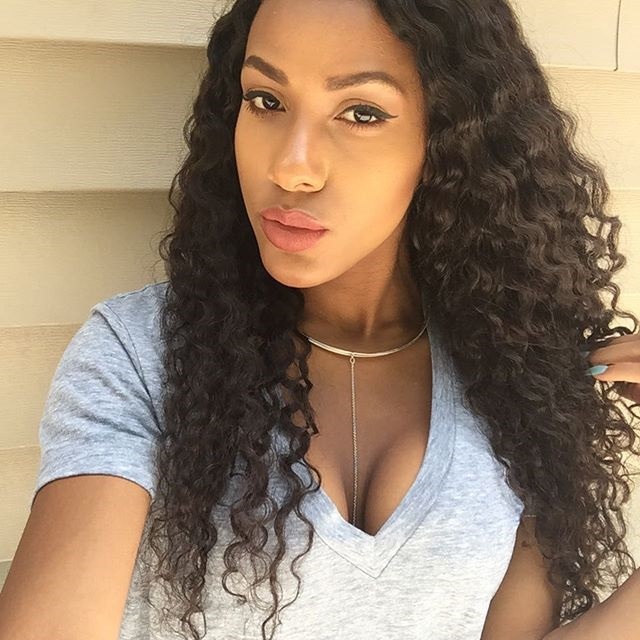 Review: I have tried few other brands of hair extensions. HPB hair is a whole other level of hair. This ponytail hair is insanely soft and natural looking with perfect color, it match my hair perfectly and i love it! i'll be ordering again when it goes old. Review: The ponytail is great for its super soft touch. 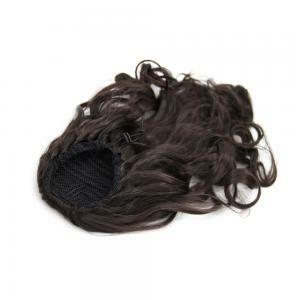 Though it is a bit pricey compared to my synthetic ponytail, it definitely worthy for its quality, i've been using it for abouth 2 months, and it still keeps great as brand new with some hair conditioner, do not tangles at all, i'll be ordering again when it goes old. Review: The ponytail extension is good so far,i washed it once i got it. There is no shedding happened, very soft hair indeed. However, my thing is the pony is a bit thin to me, next time i'll order a thick one. Review: My first time to shop online on this brand. 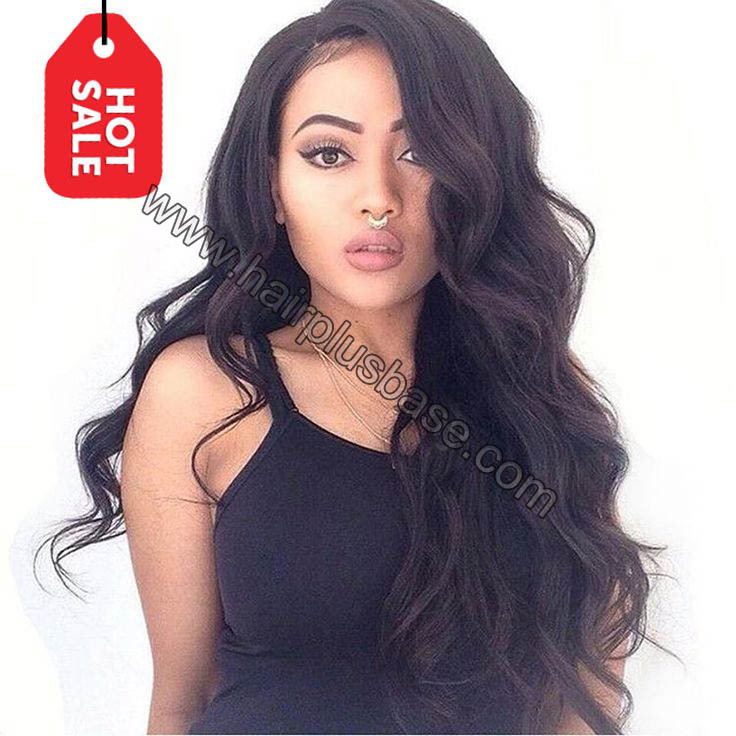 The hair is great for the price, i love the bounchy curls, it looks beautiful, i'm gonna to dip dye it into ombre, will update again once it is done. Review: This ponytail is amazing, very soft hair & easy to put on, the color is the same with my salon color chart, i love it!